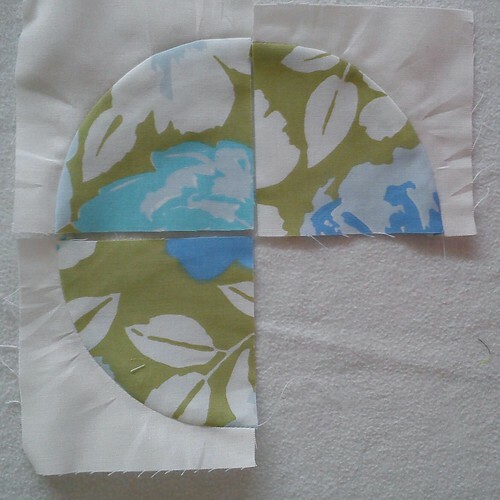 My goal for the month is to get fabric cut for 9 flowers. I’ve got some Kona Snow on order for the background and that should be here this week I hope. If I get some petals stitched that will be a bonus but it’s already looking like a busy month with half term holiday coming up fast! Retro flowers is going to look fab made with sheets! I WILL try curves one day. Scrap that. I will SEW one day!